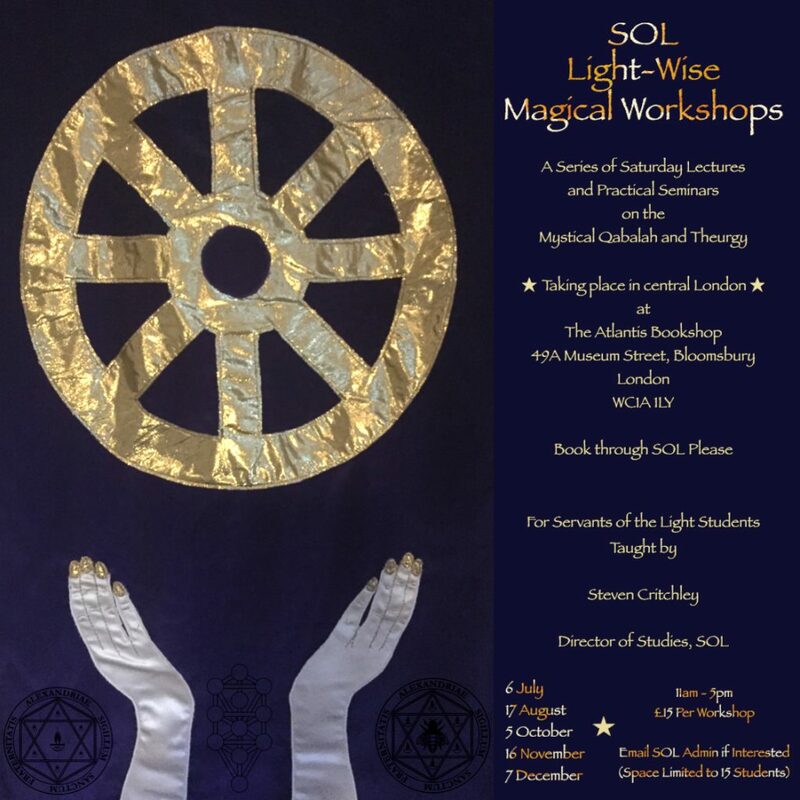 SOL Light-Wise workshops are taking place in central London, beginning in July this year. They are open to SOL students and members of the school. Each workshop will be a stand-alone event, but there will also be continued themes repeated throughout the series. Please email SOL admin if you are a SOL student or member who wishes to apply to attend. It would help if you head the email: SOL London Workshops, please. 11am-5pm with a 45 min lunch/refreshment break.